When you eat this, keep your phone handy so you can call the ambulance when the heart attack starts up. This thing is beyond belief, even for fast food. Brad- KFC has always kept defibrillators handy for the comfort of their customers. Over the last year we've cut fried foods almost completely out of our diet. I don't think I could even handle eating KFC anymore. The taste would make my stomach turn. I prefer grilled or roasted. I answered your question at my comment forum on the blog, Ron. Cloudia- aloha as always to you, too. As soon as I hit the "publish your comment" button on your blog, I realized my error. They imported the sand for replenishment from SD, or somewheres, years back. The last replenishment was in Dec. 2006, which was from offshore. 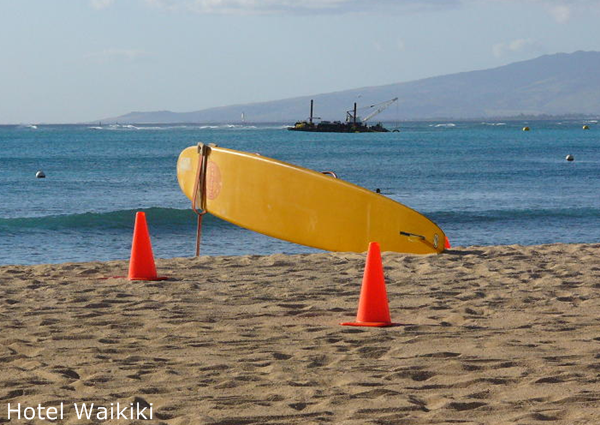 the sand gets pumped to the beach here, then gets distributed by heavy equipment. 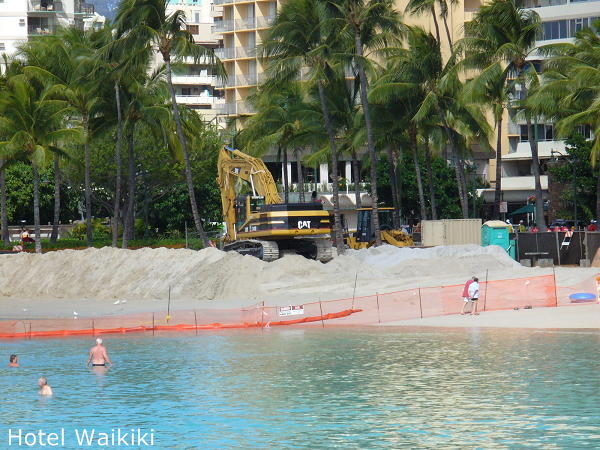 Whoops...."sand gets pumped to the beach HERE, then gets distributed by heavy equipment." I think I'd rather have a loco moco. You know they're both going to kill you if you eat too many of them.